This event took place in St Peter’s Church, Blossom St, Ancoats, Manchester, M4 5AH (now a rehearsal space for the Hallé Orchestra). It was mounted jointly by Poets & Players and the Manchester Literature Festival. You can see a video of Michael Schmidt reading here. You can see a video of Nat Birchall, Adam Fairhall, Paul Hession and Michael Bardon here. With thanks to Rachel Davies and Paul and Janet Rogerson. With thanks to Keith Lander, who took these photographs and whose copyright they are. 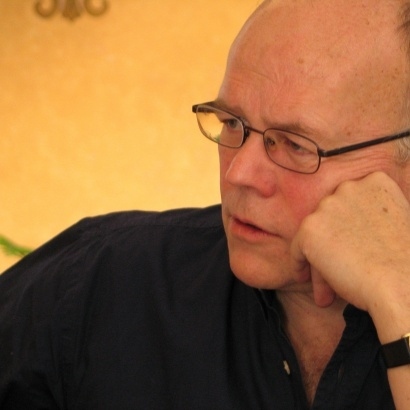 Michael Schmidt, OBE, FRSL, is the founder and editorial and managing director of Carcanet Press, the editor of PN Review and Professor of Poetry at the University of Glasgow. He has published six books of his own poetry, including the acclaimed Resurrection of the Body and Collected Poems, both published by Smith/Doorstop, and numerous other books including two novels, anthologies of other poets’ work, literary histories and translations. 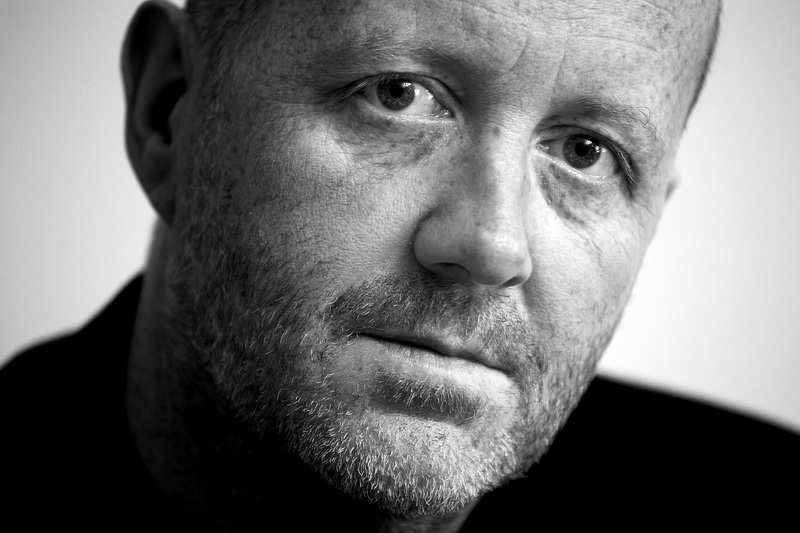 Michael Symmons Roberts has published six collections of poetry including Corpus, which won the 2004 Whitbread Poetry Award, and Drysalter, which won the 2013 Forward Prize for Best Poetry Collection. He has published two novels and the non-fiction book Edgelands (with Paul Farley). He is also a librettist, whose continuing collaboration with composer James MacMillan has led to two BBC Proms choral commissions, song cycles, music theatre works and operas for the Royal Opera House, Scottish Opera, Boston Lyric Opera and Welsh National Opera. He is Professor of Poetry at Manchester Metropolitan University. 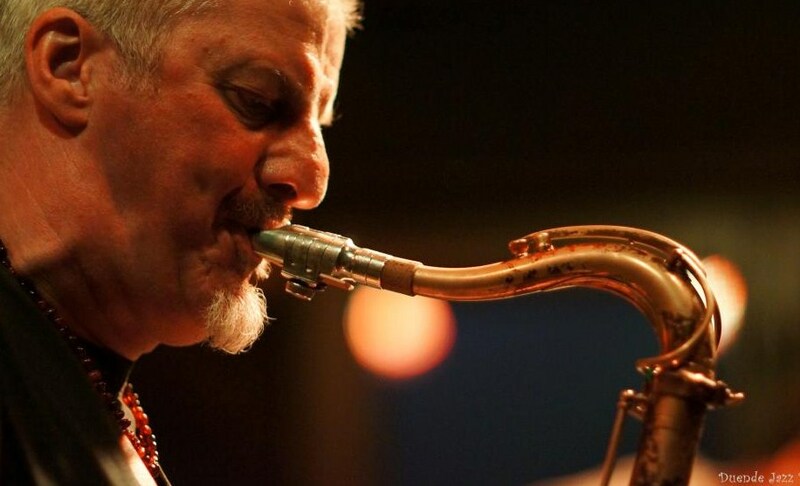 Saxophonist Nat Birchall, who has been hailed as ‘one of the best musicians in the UK’ by Gilles Peterson, pays tribute to the spiritual jazz of the 1960s and 1970s with his uplifting music. He played with a band including pianist Adam Fairhall, drummer Paul Hession and bassist Michael Bardon.